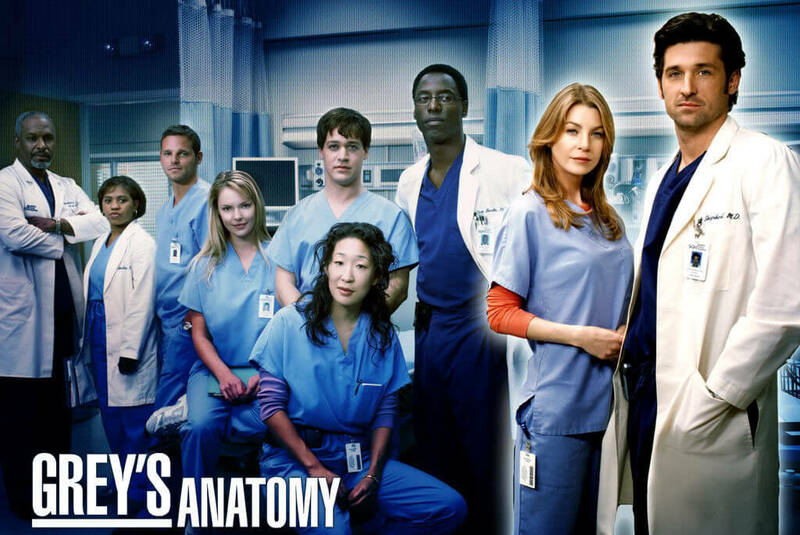 In a statement released Friday, ABC announced that Grey’s Anatomy will return for a fifteenth season. “Grey’s Anatomy has a special place in my heart and millions of viewers feel the same way,” said ABC Entertainment President Channing Dungey. “Thanks to fiercely loyal fans who have been on this journey since the beginning, and new generations of viewers who continue to discover the joy and drama of Grey Sloan Memorial, the show is as strong as ever.” As the network points out in their release, only seven dramas in the history of television have had more seasons than Grey’s. And Mer is gonna hunker down and beat them all.